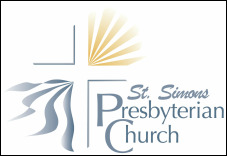 You are invited to join us for a Youth Day of Service at St. Simons Presbyterian Church on Monday, February 18. 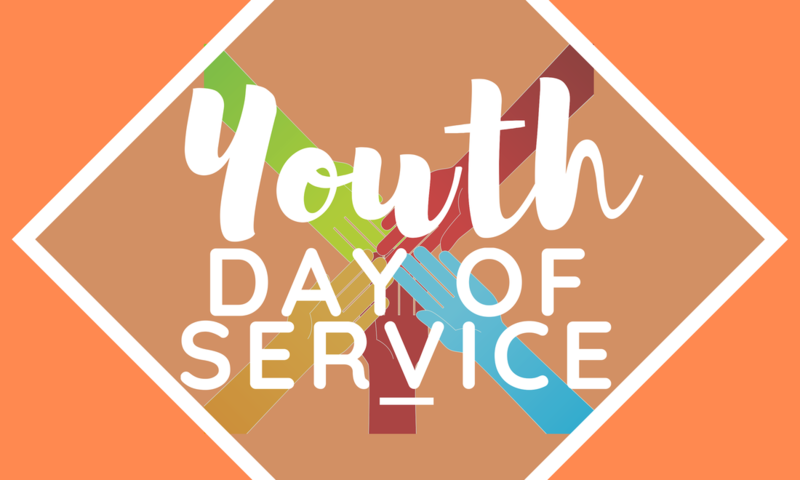 Worksites for the 2019 Youth Day of Service include Operation Bedspread and Manna House. The day will start at 10 am.